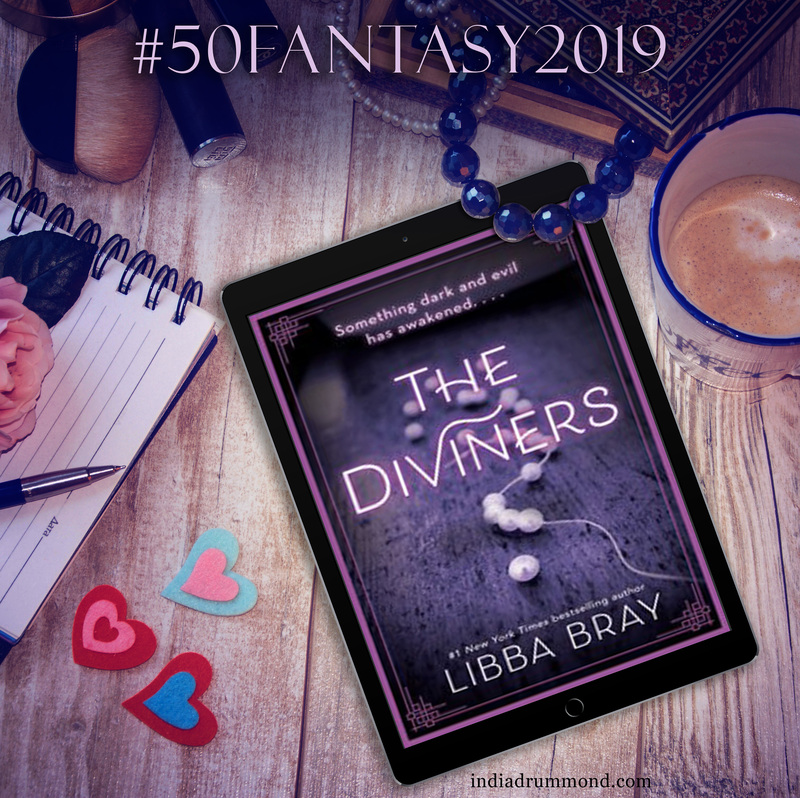 For Fantasy Read #2 of the year for my 2019 reading challenge, I chose The Diviners by Libba Bray – a historical fantasy set in the 20s in Manhattan. Started it over the weekend, and it’s got a very interesting dual tone: both bright and yet it has grim moments. What are you reading now? Join me on social media on the #50fantasy2019 hashtag and let me know!